A set of 30 assorted non toxic crayons in unbleached cardboard tube. 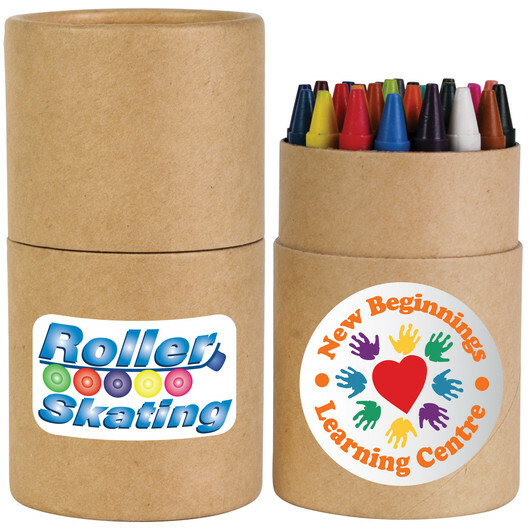 Pick up these 30 assorted crayons today, and see what fun designs you can come up with! 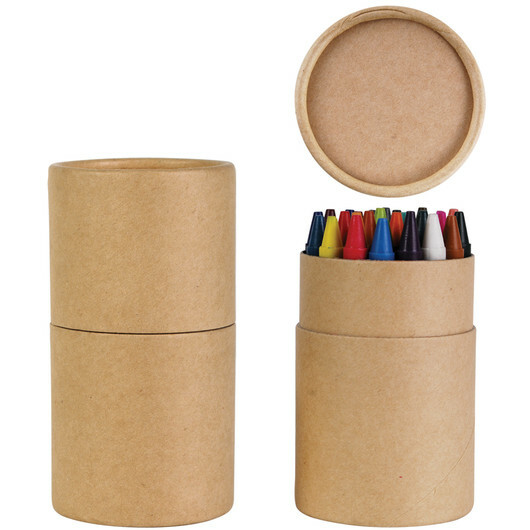 Packed in unbleached cardboard tube, they are ideal for use at school, work, or just for a relaxing colouring and doodling session at home. They are non-toxic and are sure to inspire some creativity in all who use them. So grab them now to create something extraordinary from scratch.